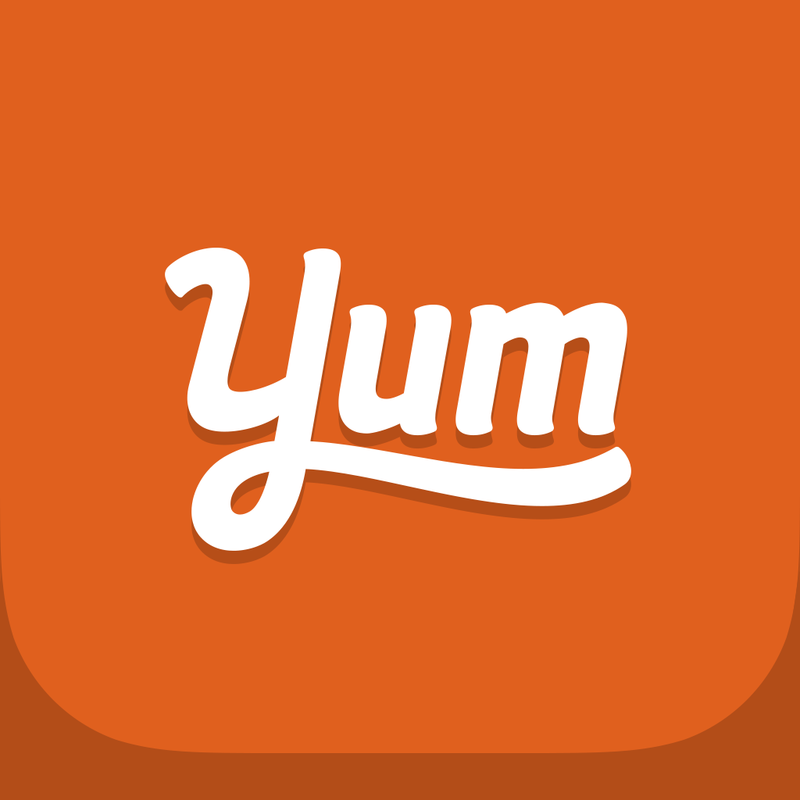 The popular recipe and grocery shopping list app Yummly has just been served a nice platter of new features on both iPhone and iPad. Most notably, both Yummly apps for iOS have been updated with support for syncing shopping lists. As a result, your shopping list on Yummly now syncs with your user account, enabling you to access and edit it from any of your synced iOS devices. You’ve asked. We’ve listened. We have included one of our most popular features (our shopping list) on iPad. You can now access and edit your list from your iPad, iPhone, and iPod touch and it will automatically sync with all of your Apple devices. We have also included a recipe idea feature that suggests recipes from the ingredients already in your shopping list. Want to know what to do with the extra spinach and asparagus you bought? We have the answer! This feature is unlike anything you have ever seen and will help you be more efficient with your food purchases, save money, and be creative all at the same time. Yum! 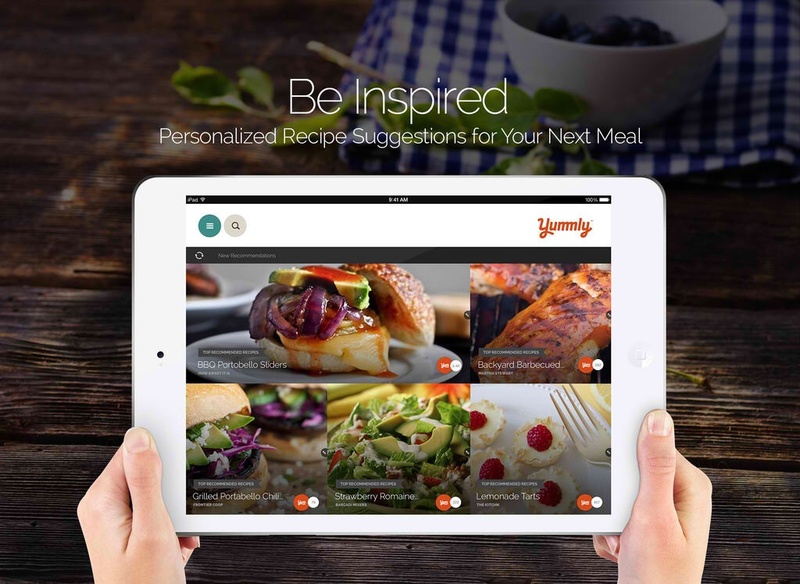 What's more, both Yummly for iPhone and Yummly for iPad have been updated with more than 5,000 new recipes and improved taste preferences and filters. Yummly for iPhone has also gained support for U.S. and metric unit conversion in recipes. 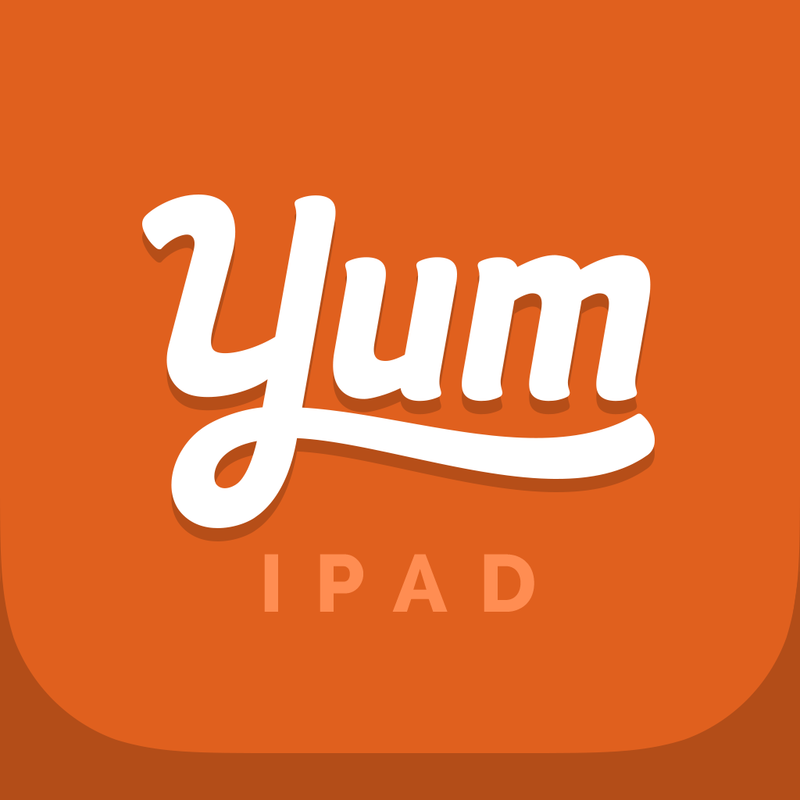 Compatible with devices running iOS 7.0 or later, Yummly for iPhone and Yummly for iPad are available on the App Store for free. See also: AppAdvice’s Best Cooking and Recipe Apps AppGuide and iPad Apps For Cooks, Apps For Cooking For Special Dietary Needs and Apps For Cooking And Dining In AppLists.